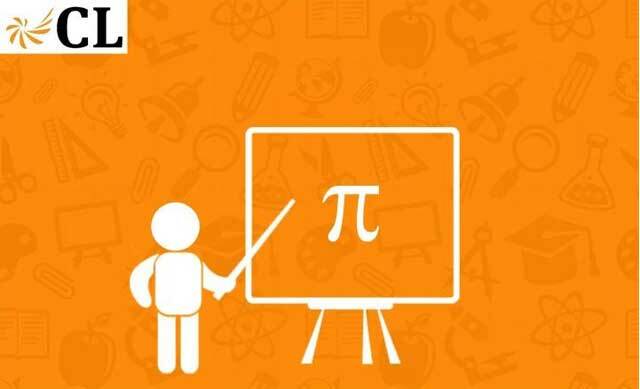 International Finance Corporation, the private sector lending arm of the World Bank, has said it would invest $7 million (Rs 46 crore) in education services company CL Educate Ltd, best known for its erstwhile test prep brand Career Launcher. The investment into the Gaja Capital-backed CL Educate will be in the form of convertible debt instrument. The deal is expected to be closed by next month. This comes after CL Educate pushed back its proposed initial public offer (IPO) early this year and a top executive had said that it is separately looking at fresh PE funding to finance an acquisition that it is pursuing. Two months ago, CL Educate acquired 51 per cent stake in Hyderabad-based education startup Accendere Knowledge Management Services for an undisclosed amount. In April this year, CL Educate had deferred its proposed IPO plans and withdrew its application to the securities market regulator for a public float. The proposed IPO was also to see its private equity backer Gaja Capital part-exit. CL Educate had filed its documents with market regulator Securities and Exchange Board of India (SEBI) for its IPO in September 2014. The issue size was pegged at around $40 million of which Gaja Capital and the company's promoters were to get close to half. The firm was eyeing a valuation of around $130-140 million at the time of the proposed IPO, as per VCCircle estimates. CL Educate started operations in 1996 as a provider of MBA test preparation courses and has diversified since then across four segments across the education value chain—test preparation and training, generally referred to as test prep, under Career Launcher brand; publishing and content under GK Publications; K12 schools under the brand Indus World Schools with 10 schools across India; and vocational training programmes. The firm is also into certain recruitment, training and event management services for corporates through its subsidiary, Kestone. It struck two-three acquisitions in 2010-11 starting with a strategic investment in Threesixtyone Degree Minds Consulting Pvt Ltd, a Chennai-based firm which runs online higher education business under the brand 361minds. A year later, it acquired Delhi-based Compassbox.com, which provides online coaching in all major subjects to class IX-XII CBSE students. Later in November 2011, it entered publishing with the acquisition of the GK Publications to add test prep books, guides, mock test papers and question banks for popular professional and entrance examinations in India. Over the years, the firm has raised institutional capital from a string of investors. Intel Capital, one of the first investors in the company, exited the firm long time ago, but the firm later brought in Gaja Capital and recently raised Rs 35 crore from HDFC, which has investments in the education sector. Led by a team of IIT-IIM alumni, CL Educate reaches over 75,000 students and through its publications serves an additional 1 million students annually. Satya Narayanan and Gautam Puri, the primary founders of the company, together own around 44 per cent stake in CL Educate and mid-stage PE firm Gaja Capital and HDFC own 15 per cent and 5 per cent, respectively. Other small investors in the firm include Granite Hill, Edelweiss Finance and India Infoline Venture Capital.